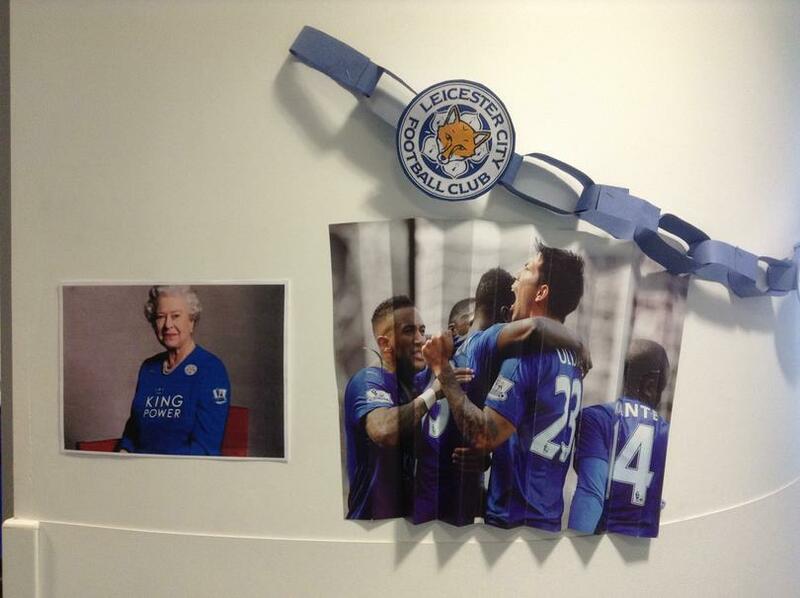 We're Supporting Leicester City FC Today! 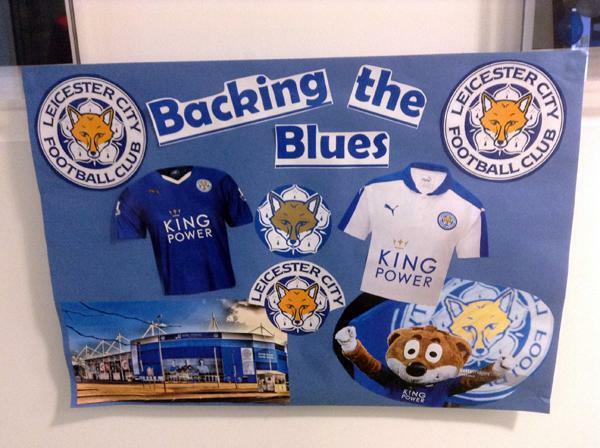 Today at Ash Field we're fully supporting Leicester City Football Club! 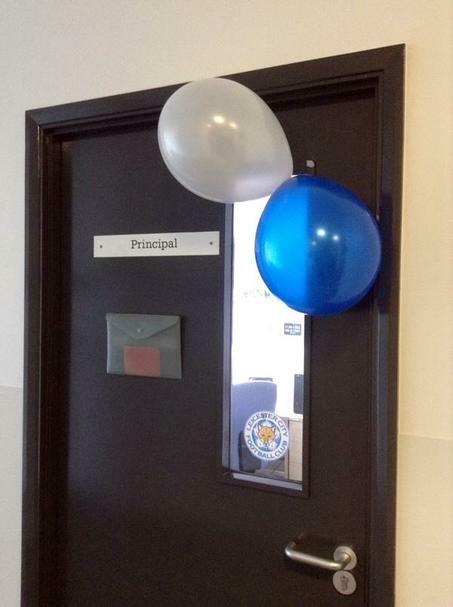 There are decorations and posters everywhere, even on the Principal's Office Door. 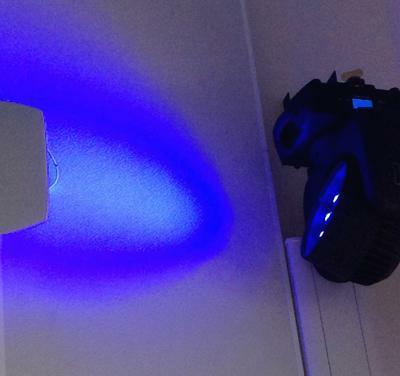 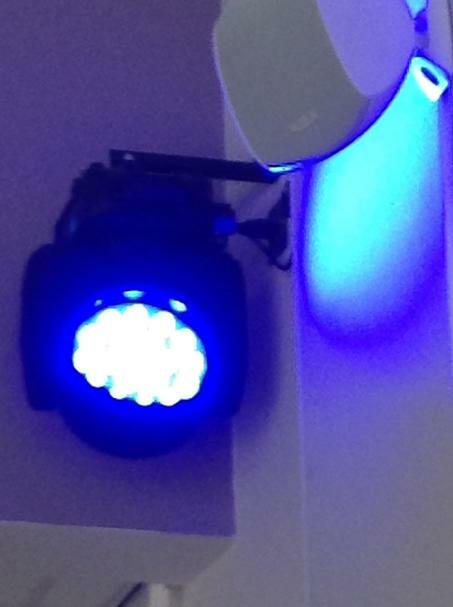 Our stage lights in the main hall are switched on and shining a blue light for the LCFC team. 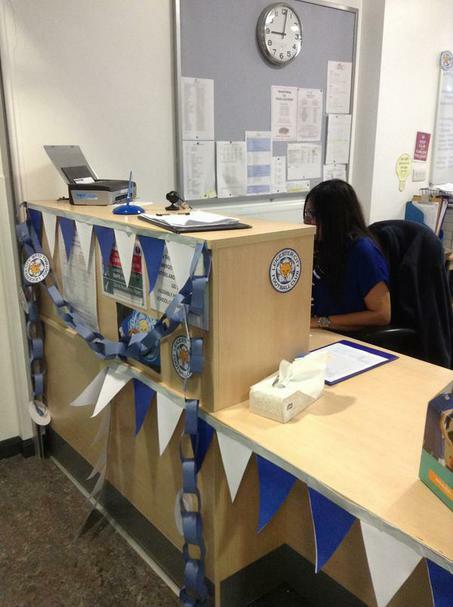 Ash Field Academy wishes LCFC all the best - go get that trophy!